Bonny Ibhawoh (McMaster Univ.) and Christian Williams (U. Free State) on historicizing refugees in Africa. Looking at children evacuated from the Biafran War to Gabon and Ivory Coast, Ibhawoh discusses the politics of “refugee” labeling. Williams’s biography of a woman born in a SWAPO camp in exile in Tanzania shows how displaced people are agents of history, not just faceless victims. The interview ends with lessons for refugee crises today. This entry was posted in Podcast and tagged Anthrpology, Biafra, Bonny Ibhawoh, Christian Williams, history, Namibia, Nigeria, refugees, SWAPO, Tanzania on December 12, 2018 by admin. Anthropologist Rosemarie Mwaipopo (U. of Dar es Salaam) on artisanal and small-scale mining in Tanzania. She discusses the roles of women;grassroots dimensions, including cultural and gender dynamics; and government policies. The interview concludes with a comparative look at small-scale mining in Africa. This entry was posted in Africa, Podcast and tagged anthropology, diamonds, gender, gold, miners, mining, Rosemarie Mwaipopo, Tanzania, women on March 29, 2016 by admin. Derek Peterson (University of Michigan) on the politics and practice of archives in East Africa, the precarious state of some archives, and exciting possibilities of preservation and digitization at Mountains of the Moon University in Uganda; “homespun” historians in Recasting the African Past and Mau Mau prisons in Kenya; and his forthcoming book Pilgrims & Patriots: Conversion, Dissent, & the Making of Civil Societies in East Africa. 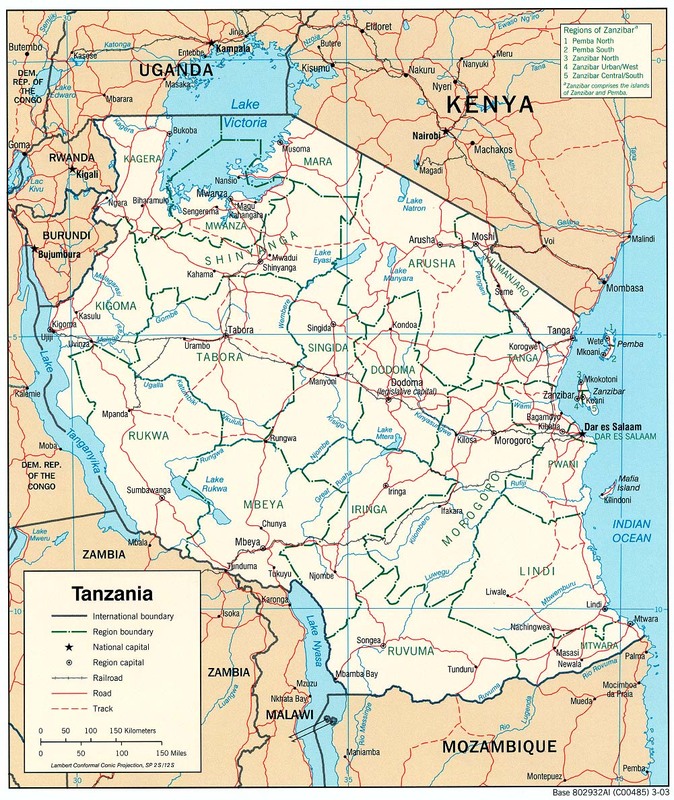 This entry was posted in Podcast and tagged archives, Derek Peterson, digitization, East Africa, history, Kenya, Tanzania, Uganda on August 23, 2011 by c92scott. Dorothy Hodgson (Anthropology, Rutgers) on Maasai pastoralists in Tanzania, with a focus on the experiences and perspectives of women. She discusses the intersections of gender, ethnicity, and Christianity, and then turns to the subject of her new book, Being Maasai, Becoming Indigenous, which explores local activists’ engagement with the transnational indigenous rights movement. This entry was posted in Podcast and tagged anthropology, development, Dorothy Hodgson, gender, Maasai, Pastoralist Women's Council, Tanzania, women on April 13, 2011 by c92scott. Dr. Sheryl McCurdy (University of Texas-Houston School of Public Health) on drugs, gender, and violence in East Africa. McCurdy examines heroin use in Dar es Salaam, Tanzania — its recent history, enabling conditions, and the differences between men and women users. She concludes with observations on the local ‘war on drugs’ and then offers policy recommendations. This entry was posted in Podcast and tagged Dar es Salaam, drugs, gender, heroin, HIV, Sheryl McCurdy, Tanzania, violence on March 30, 2009 by c92scott.